In 1978 Soviet geologists prospecting by helicopter in remote regions of Siberia discovered a family of six in the forest. The group, which had been living in a primitive dugout with a sagging timber roof, had been so isolated they were unaware World War 2 had ended. 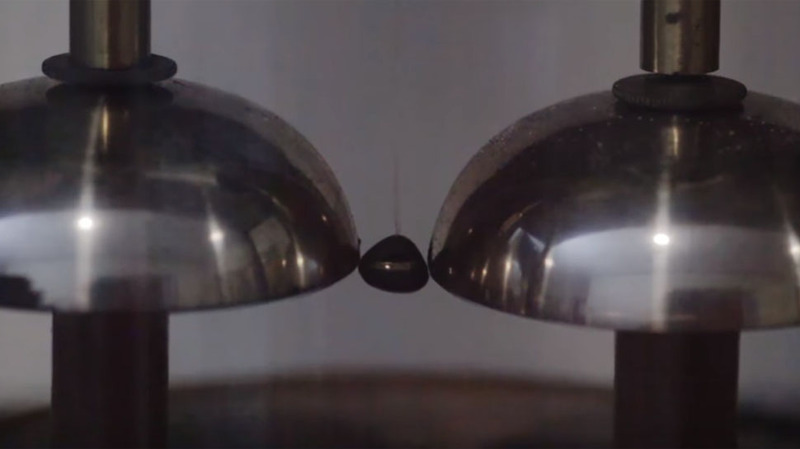 The Oxford Electric Bell has been running continuously on a dry pile battery for nearly 180 years at Oxford's Clarendon Laboratory--and scientists aren't quite sure why. Transient Lunar Phenomena describes the unexplained flashes of light sometimes seen on the surface of the moon for as long as history records. Theories range from meteor strikes and outgassing to electrostatic events and even aliens. According to one source, there are over 100 flying saucer patents files over the last 100 years and from around the world. It makes one wonder how many have been responsible for sightings.